Axl Rose, Slash and Duff McKagan have performed together as Guns N’ Roses for the first time in 23 years. The band picked Troubadour, a small Los Angeles club, where they were first noticed. The concert at the West Hollywood club was reportedly only confirmed on April 1. Just 500 fans were allowed to see one of the biggest groups of the late 1980s and early 1990s reformed. The intimate concert was announced at midday on April 1 and tickets were just $10. 54-year-old Axl Rose still has his long blond hair but there was no bandana, Slash kept his trademark top-hat over his black curls. Fans said they started the show with It’s So Easy, which has frequently been the band’s opener. 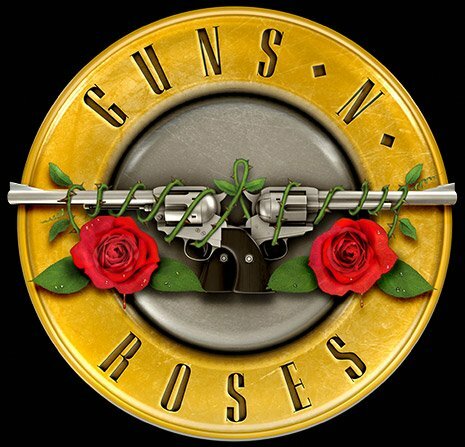 Years of rumors of a Guns N’ Roses reunion came to fruition earlier this year when the band were announced as headliners for the Coachella festival, which will take place later his month in the California desert. Guns N’ Roses also announced details of their North American tour, which will all be in stadiums – so rather different from this intimate gig. The main leg of the Not in This Lifetime Tour will begin on June 23 at Ford Field in Detroit, home to the National Football League’s Detroit Lions, and run until August 22 in San Diego. Guns N’ Roses have only announced three concerts outside the United States – April 19 and 20 in Mexico City and July 16 in Toronto.